Used As A Filter Element Coating. Improves Sand Filter Efficiency. 25 Lb. Bag. 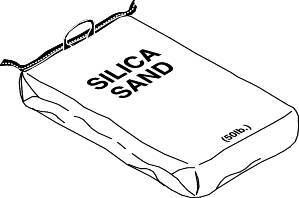 Silica Sand. 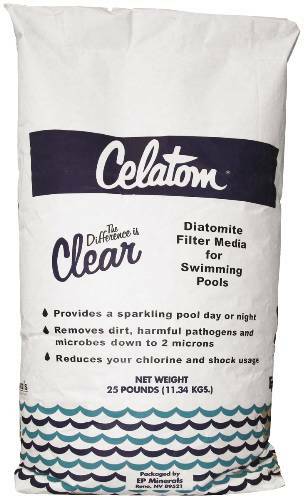 #20 Pool Filter Sand. 50 Lb. Bag.